This week marks the 50th anniversary of the day that for ever changed America. The day that President John F. Kennedy was assassinated set in place a new course of events that has forever marked the American landscape and continues to touch our lives to this day. It is no wonder that roses have been markedly present during the events of that day. After all, roses are meant to bring joy. Joy to the giver and to the receiver. 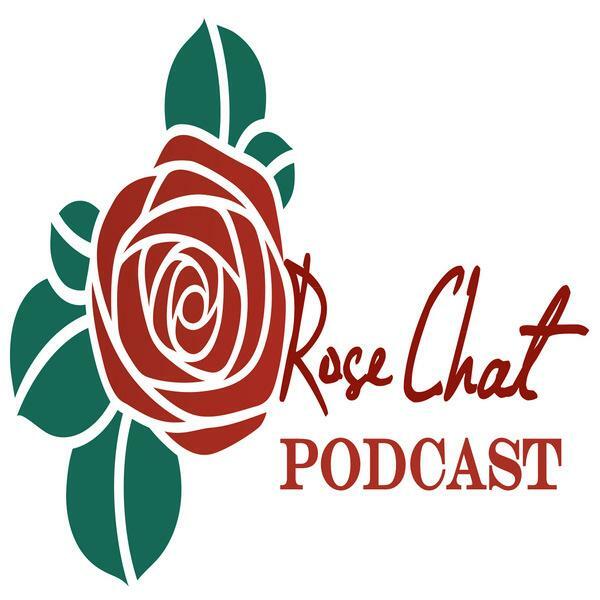 Roses are present as an act of kindness and generosity to bring a little extra beauty and charm and grace to the world. I think the same can be said of the First Lady Jacqueline Kennedy. All throughout her husband’s administration, she seemed to be on a mission to restore the beauty and grace of the White House and the diplomatic reputation of the nation. An unlikely political wife in many respects, having very refined sensibilities and a great love of privacy no one though she would make much of a contribution. She proved them all wrong….. 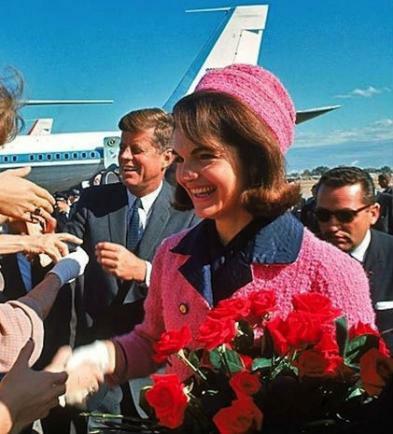 In all the photos of the period that I have seen, we see Mrs. Kennedy immaculately dressed, getting off planes, trains and inevitably, being presented with roses as a symbol of welcome and hospitality…. That fateful day in Dallas was no different. In fact, everywhere they went in Texas Mrs. Kennedy was presented with beautiful bouquets of yellow roses. 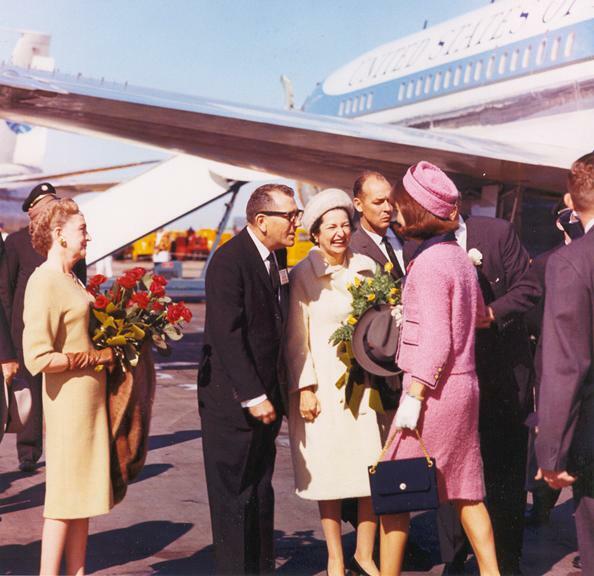 In Dallas, Elizabeth Cabell, wife of the Mayor of Dallas presented Mrs. Kennedy with a bouquet of red roses. Which by the way, she thought was odd, having been given yellow roses all along the way….. How stunning they looked alongside her watermelon pink suit. Little did she know she would carry them to the end of Camelot. They rode in the car on her lap as she smiled and waved to the crowds that day. They sat on her lap as an assassins bullet took the life of her husband along with the dreams and innocence of a nation. Thank you Mrs. Kennedy for setting the standard of dignity and elegance in this country that we still strive to uphold to this day….. This entry was posted in #roses and tagged camelot, dallas, dreams, garden, gardening, hope, innocence, jackie kennedy, Jacqueline, John F. Kennedy, Kennedy, Kennedy Archive, Kennedy Archives, Kennedy Assassination, Life, pink suit, President John F. Kennedy, Red Roses, rose, texas, yellow rose of texas, Yellow Roses. Bookmark the permalink.